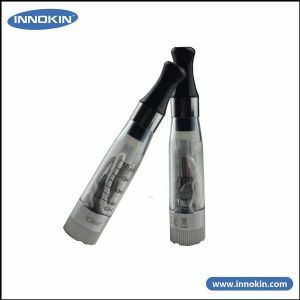 Buy the leading dual coil clearomizers on the market made by Innokin. 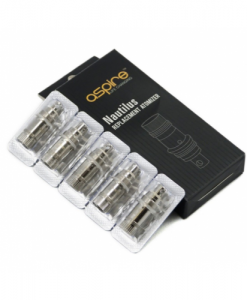 These clearomizers give you a tremendous quality vape due to their dual coil technology. 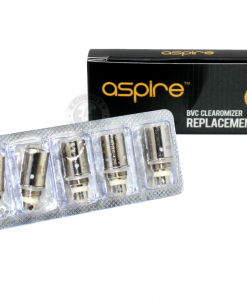 Most customers once they have tried these clearomizers will not use any other clearomizer than these. Each iclear16 clearomizer is a rebuildable product so you can just replace the coils head/atomizer once it has become less efficient rather than replacing the whole clearomizer. 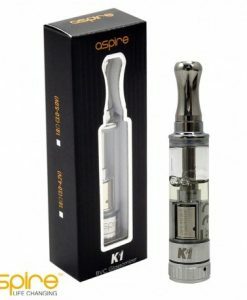 Each clearomizer has a 2ml capaciy and is compatiable with all eGo battery type devices. 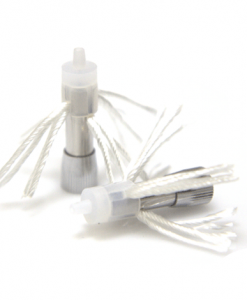 Available in choice of colours including clear, blue, purple, yellow and smokey.